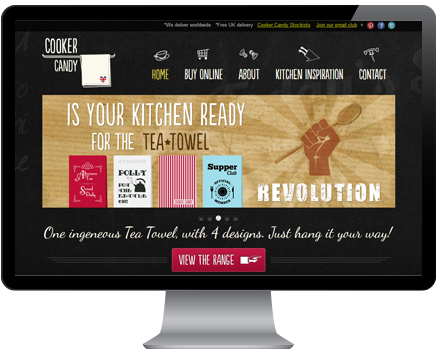 We are an Award-Winning website design agency based in Haslemere (on the Hampshire border). We can help guide you through the process of getting your website designed or re-designed. We have website design packages for all budgets starting at £500 including a powerful website management tool so you can update and change your own content and images. Our clients are from all over Surrey and Hampshire including Petersfield, Liphook and Haslemere.